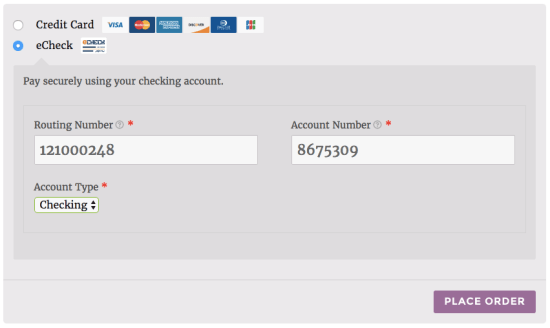 WooCommerce Authorize net Payment Gateway Extension: Take payments from the Authorize net gateway. 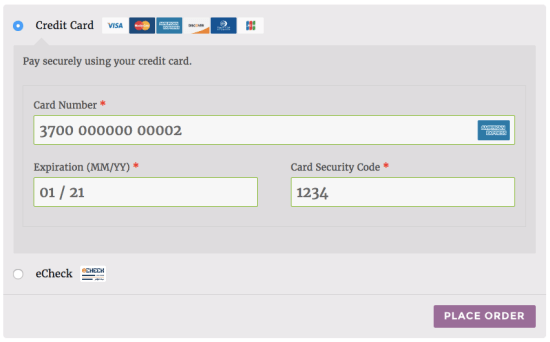 WooCommerce’s user-friendly checkout plus Authorize net secure payment processing– What could be better? 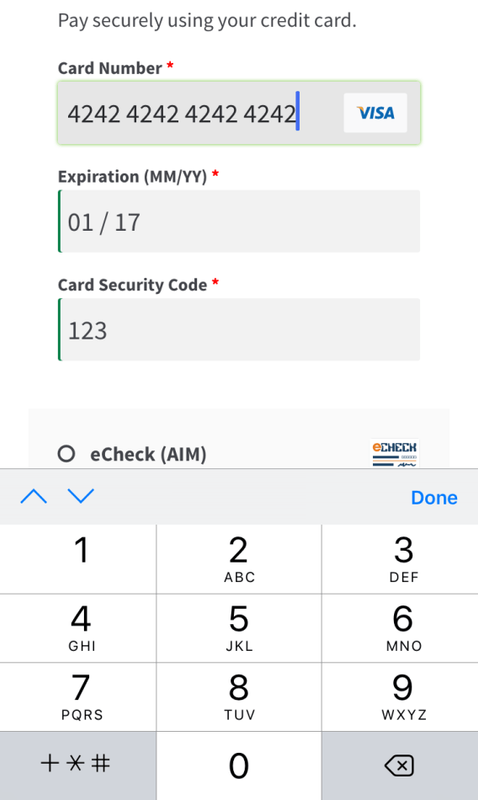 The Authorize net AIM extension provides the most integrated checkout experience possible with WooCommerce while providing the security and reliability that comes with using Authorize net for payment processing. Includes support for checkout using Authorize net eChecks and Accept js! 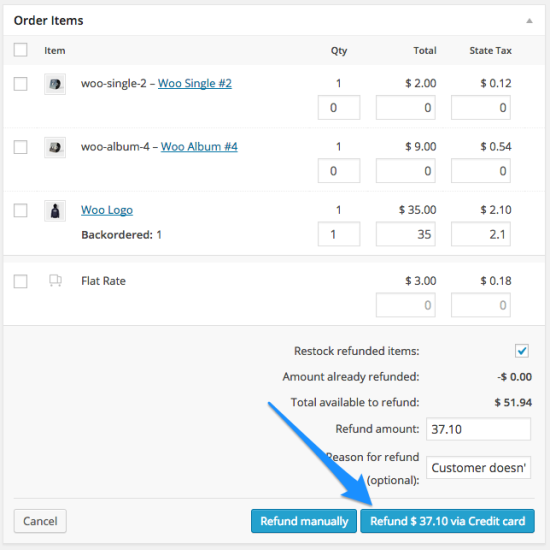 ◉Process refunds from WooCommerce dashboard. 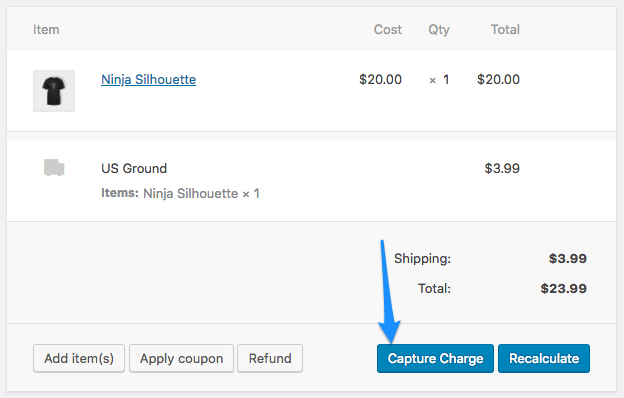 ◉Customers never leave site during checkout. ◉Show detailed decline messages at checkout. ◉Accepts all Credit Cards / Debit Cards (Visa, MasterCard, American Express, Discover, Diner’s Club, JCB).